Join us and share a legendary feast packed full of flavour. 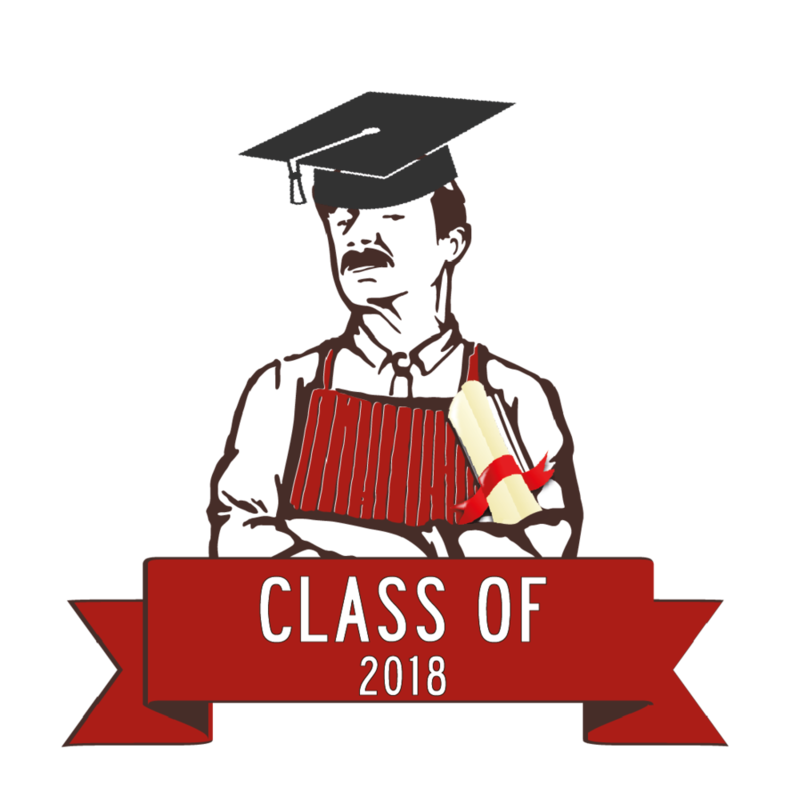 With a complimentary glass of fizz for the graduate and an awesome menu we’ll be here to make you feel like a rockstar! THE RIB SHACK POP UP IS BACK!